Product prices and availability are accurate as of 2019-04-18 14:45:09 CDT and are subject to change. Any price and availability information displayed on http://www.amazon.com/ at the time of purchase will apply to the purchase of this product. 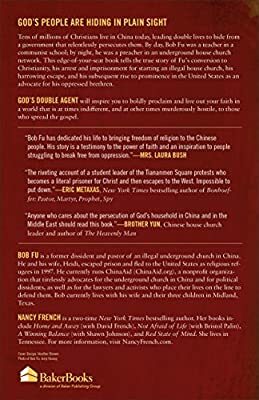 Tens of millions of Christians live in China today, many of them leading double lives or in hiding from a government that relentlessly persecutes them. 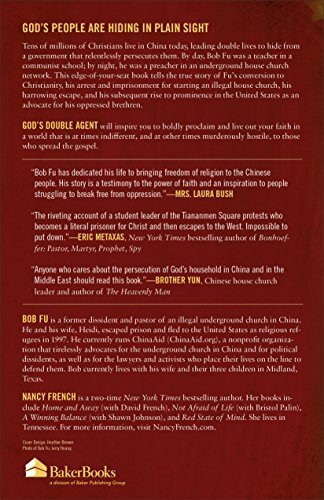 Bob Fu, whom the Wall Street Journal called "The pastor of China's underground railroad," is fighting to protect his fellow believers from persecution, imprisonment, and even death. 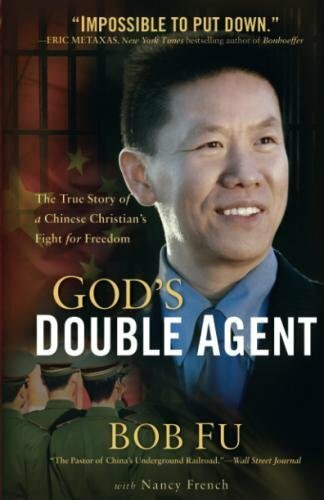 God's Double Agent is his fascinating and riveting story. Bob Fu is indeed God's double agent. By day Fu worked as a full-time lecturer in a communist school; by night he pastored a house church and led an underground Bible school. 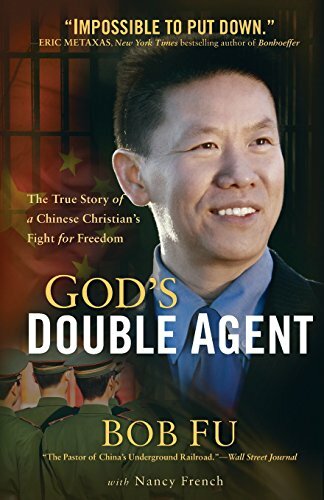 This can't-put-it-down book chronicles Fu's conversion to Christianity, his arrest and imprisonment for starting an illegal house church, his harrowing escape, and his subsequent rise to prominence in the United States as an advocate for his brethren. 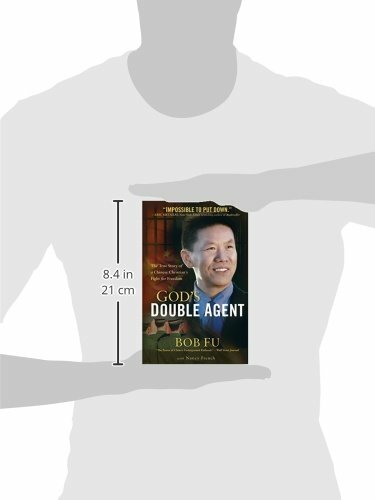 God's Double Agent will inspire readers even as it challenges them to boldly proclaim and live out their faith in a world that is at times indifferent, and at other times murderously hostile, to those who spread the gospel.